Strive not to be a success, but rather to be of value. 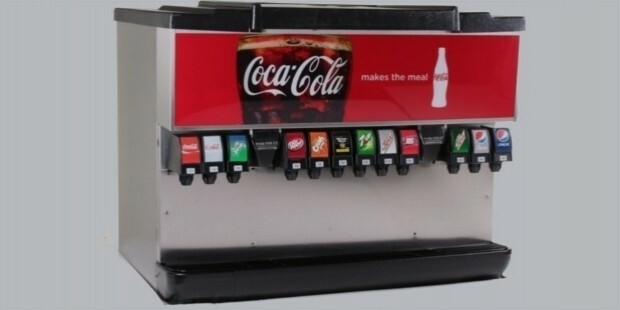 Coca Cola is a popular soft drink sold in restaurants, vending machines and stores worldwide. Coke is the registered trademark of The Coca Cola Company. The company only produces concentrate which is picked by the authorized Coca Cola bottlers all over the globe. The bottlers then make the finished product out of the concentrate using various sweeteners and filtered water. The final mixture is then sold to authorized vendors and stores. There are some other drinks that are manufactured under the name Coca Cola. Some of them are Diet Coke, Caffeine Free Coca Cola, Diet Coke Caffeine Free, Coca Cola Vanilla, etc. Products from this company are available in almost 200 countries all over the world. 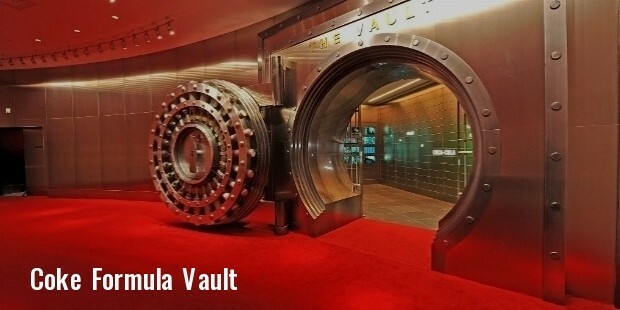 Coca Cola is one of the world’s most valuable and largest brands. 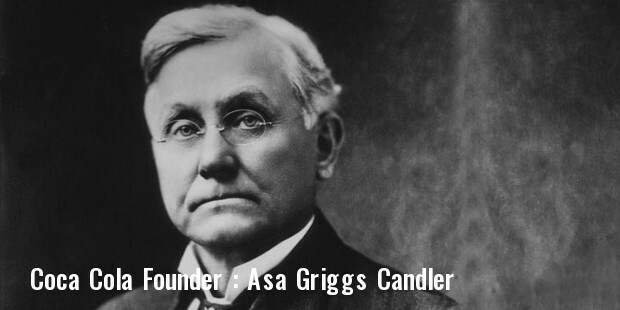 Coca Cola’s first bottling happened in Vicksburg, Mississippi in 1891. The soft drink received the national status in the USA by the time it reached the 50th anniversary. Atlanta's Fleeman's Pharmacy made the longest running commercial, Coca Cola soda fountain. The cans of coke first appeared in the year 1955. The company then decided to formulate a new coke in 1985. The new coke received much more popular than Coke and Pepsi.The Iraq government boycotted Coca Cola Company in 1968, but the company resumed its operations in 2005. The Coca Cola Classic was also named back to Coca-Cola. 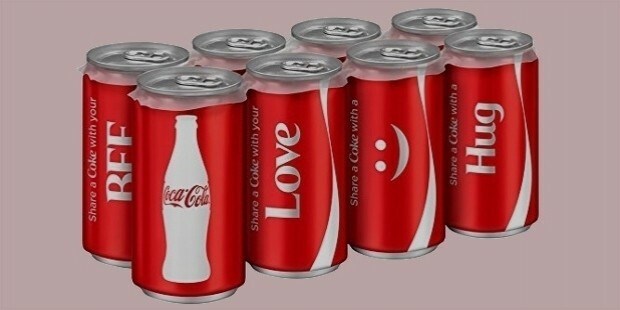 By 2011, the ‘Classic’ word was removed from all the Coca Cola Company’s products. A new product of the company is a 7.5 ounce mini-can and it was released in 2009. 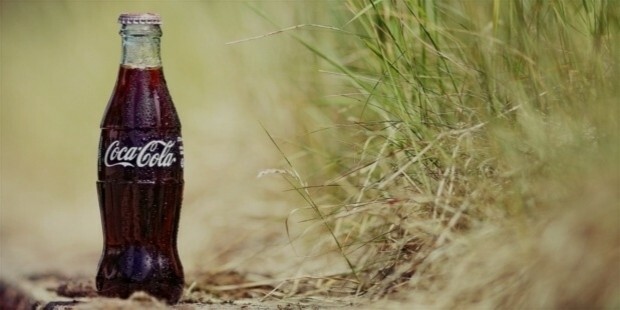 The company reduced the prices of all Coca Cola products in 2011. The main ingredients in coke are Carbonated Water, Sugar, Caffeine, Phosphoric acid, caramel color and natural flavorings. The formula of natural flavorings is not listed on the bottles of the products from the company. The original formula was kept in a safe place for almost 86 years. Then the formula was moved from the SunTrust banks to another place in Atlanta, which was on display for the visitors from all over the world. 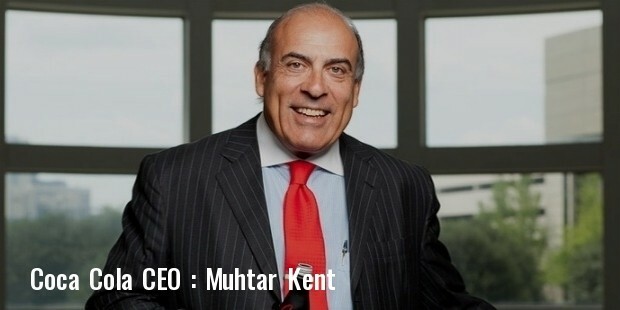 Now only two top executives have access to the formula.Coca Cola’s two main ingredients ate cocaine and caffeine. The production of Coca Cola follows a franchised model. The company provides the concentrate to very specific bottlers.There are many variants produced by the Coca Cola Company. Recently the company launched Coca Cola Life, which is only available in Chile and Argentina. 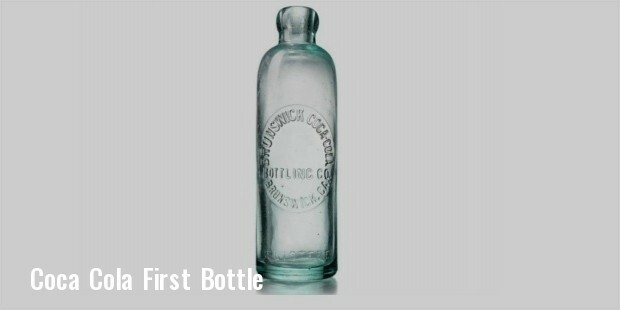 The logo and the bottle design were created a century ago. There are many competitors to the Coke produced by the Coca Cola Company like Pepsi, Thumbs Up, etc. 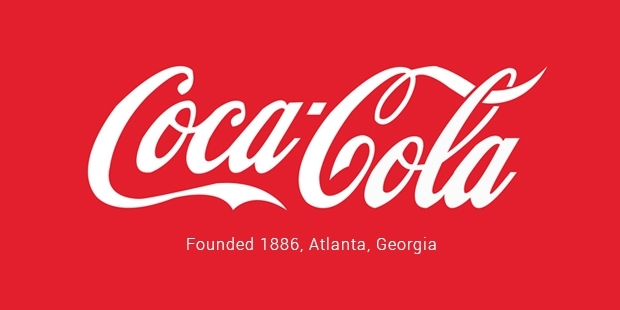 Even some of the local brands compete with the company in their highest spirits.Coca Cola inspires millions of soda makers over the globe to dream bigger and work tougher.